This resort is managed by Japanese Maybe it’s the reason why all the staff are very polite and very considerate. You can tell their high service in details. Don’t miss the activities that the resort provided. Highly recommend the Yoga class & Vietnamese coffee making class. The coffee tutor HA is very sweet, nice and patient. Love her And I’d also like to say thanks to the Guest Relation Supervisor Hang. Thanks for all the thoughful arrangement. Grateful for having vacation here. My parents, my wife, and I were treated extemely well at Altara Suites. The facilities, the breakfast options, the rooms, the views, and especially the staff were beyond all of our expectations. It was a truly relaxing and enjoyable stay. 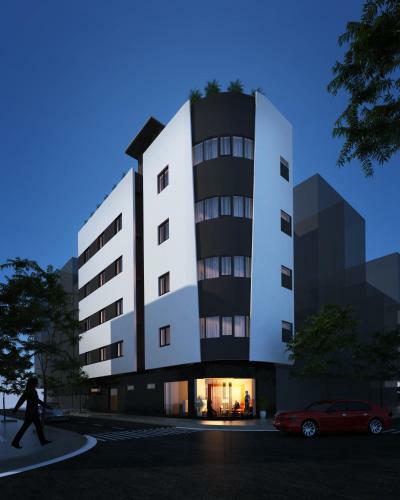 Thank you and keep up the great work Altara Suites. Friendly staff, great location good pricing. thank you for your staff's help everything was really kind and so nice. especially your porter was really friendly he explain everything about room. Good view, great service! Most importantly the room is huge and clean! Will definitely recommend to others. Great position, kind service and clean room. We had upgraded deluxe room. There is a balcony which we can see the night view from our room. The room is clean, especially in toilet, I think it is good to use. We also use swimming pool, I have to say, if you have time, please must be go to swimming pool to take a rest, the pool is very long and you can take a look for DA NANG VIEW. 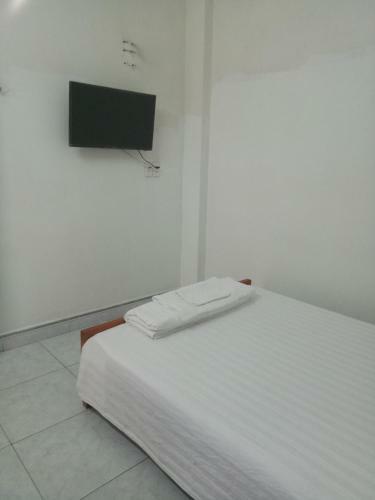 The most important thing is there has shuttle bus to airport and related attractions, including the shopping mall, market.... etc. 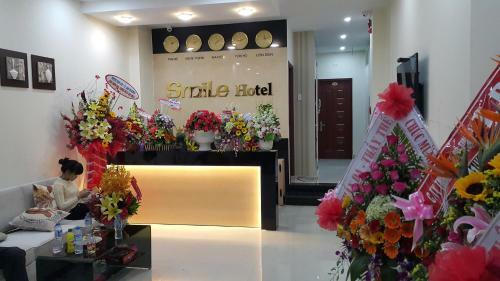 I will choose this hotel when I go to DA NANG next time. I did love the stay in this hotel. It is so clean, staff are helpful, the beach is just in front of the hotel. Breakfast is super. I give everything five star. Great location, service and shower and beds. Loved every moment of it. 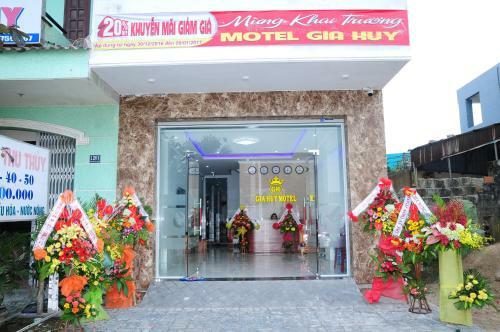 I will definitely stay this hotel again if I visit Danang next time. The pool on the rooftop is perfect, , well managed, 3 staffs are standby to help ppl, friendly, kind with smile. convenient location, good condition. shuttle service to hoian was very useful~! We stayed for one night and wish we had booked for more. The hotel itself was great (all the stuff you want in a hotel) but it’s the staff that really make this hotel stand out. We had some issues with a lost passport and the staff went above and beyond to help us out. From calling the airport, police and immigration, to organising transport and having a staff member come to help translate and make the process so much easier. They were so patient and understanding, and made what would be a very stressful experience so much easier. A special mention goes out to Tien Dat who was amazing in all the help he provided (thank you so much for buying lunch!). A great hotel with amazing staff, highly recommended! In one word "PREFECT". From the moment my wife and I arrived, we were treated like royalty. The staffs here went above and beyond my expectations. 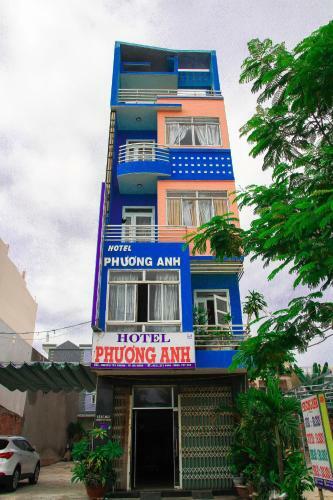 highly recommend anyone visiting Da Nang to stay at this hotel. Special thank to the customer relation Ms. Thanh for helping with getting my wife the sim card for her phone and also organized our day trip tour of Marble Mountain and Hoi An. Also thank you to our wonderful driver Mr. Tung for doing a wonderful job of being our tour guide. Will definitely stay here again on our next visit. Thank you New Orient of Da Nang for making our vacation a memorable one. fantastic place. the hotel is 4 stars, but the service is all 5. very helpful staff. beautiful place. the pool with views of the asia park. very delicious Breakfast and equally delicious food and cocktails, if anyone wants to eat in the restaurant or bar. the only negative - far from the sea, but so quiet and secluded place - a miracle. staff is friendly. room is comfy. What a value !!!! This hotel is like new. Everything is spotless. From the lobby to the infinity pool on the top, the staffs did an excellent job in keeping it clean. The location is convenient. You can swim with the locals in the beach in front. Seafood restaurants are plentiful within walking distance. I got a room with balcony. Sea view is spectacular. Breakfast buffet was delicious. The selections were abundant. Lots of Vietnamese foods plus Korean foods. Lastly, the lobby staffs were very nice and courteous. I would definitely come back and recommend this hotel to friends and family. The room very nice. Clean and well furnished. Excellent ocean view from bedroom. We really enjoyed our stay here. The moment we arrived the Reception staff were so friendly & helpful - they set the tone for a really enjoyable stay here. The staff at this hotel made the stay exceptional. They are so friendly, kind, and helpful. The hotel is beautiful. The Queen's Finger Hotel is a lovely place. All the cab drivers knew where it was, so there were no difficulties getting there from the airport or after spending time in the city. Our room was spacious and clean and the bathroom even had a rain shower. The Wifi, TV, and air-conditioner all worked perfectly. The hotel is located just a couple of blocks from the beach. Everything we needed (restaurants, bars, spas, bike rentals) were within a short walking distance. Suffice it to say, the location of this hotel was perfect for us. Even more perfect was the staff here. Always ready with a warm smile and a friendly joke, it was a real pleasure meeting all these special people. We had heard that Vietnamese people were warm and friendly, and indeed, they truly were. All our needs were met with promptly and we could not have asked for a more wonderful welcome. 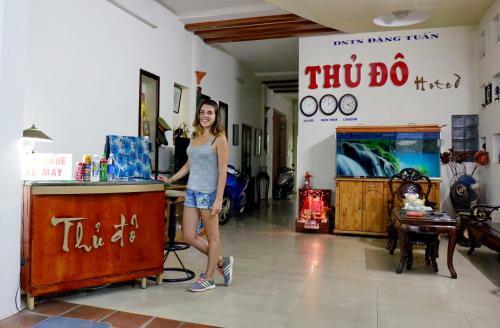 Special thanks to Ms. Windy who helped us with booking a day-trip to Hoi An (her English is perfect and she is so nice), and the other two ladies at the reception desk, Ms. Lily and Ms. Yen. I'd also like to thank the lovely Ms. Nhung and Chef Khan who we met at breakfast for their hospitality and kindness. It was a pleasure seeing you every morning! And lastly, special thanks to Mr. Hung, the bartender at the sky bar, your jokes made us laugh so hard! Even the doorman, although we didn't get his name, was super friendly and had such a wonderfully sweet smile! We thoroughly enjoyed our holiday here at the Queen's Finger Hotel, and would come back just for the people. Thank you once again, and hope to see you all again soon! Nice and friendly staff Lots of place to explore Value Money I love this place tho. I'm going to come back again. I'm a regular in DaNang, and will choose this more often in future. I was a really difficult customer, with lots of requests and questions, all of which were dealt with superbly. No trip to Vietnam is complete without a visit to the Province of Da Nang. 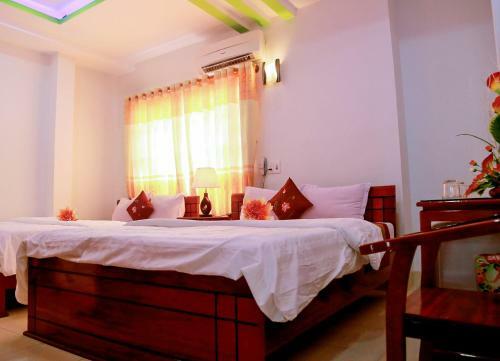 Agoda.com has a fantastic range of hotels to help you make your trip to this beautiful Province a memorable one. With 1 cities and some of the country's most popular tourist attractions, Da Nang offers plenty to do and see. 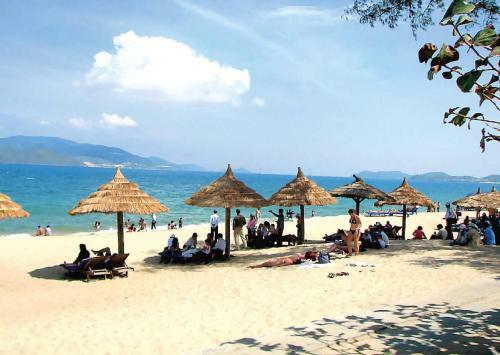 Just as it has hotel options to suit every pocket, Da Nang has activities to suit every interest. 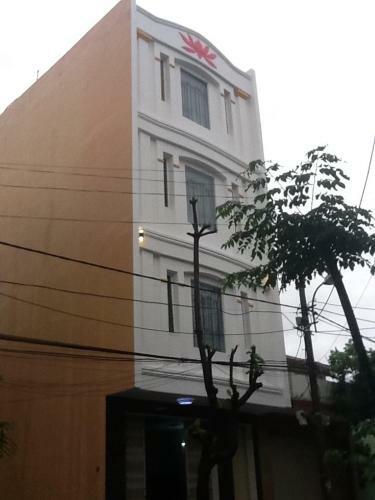 More than 3,500,000 travelers have chosen Agoda.com to find the perfect hotel in Da Nang.